Welding all done. 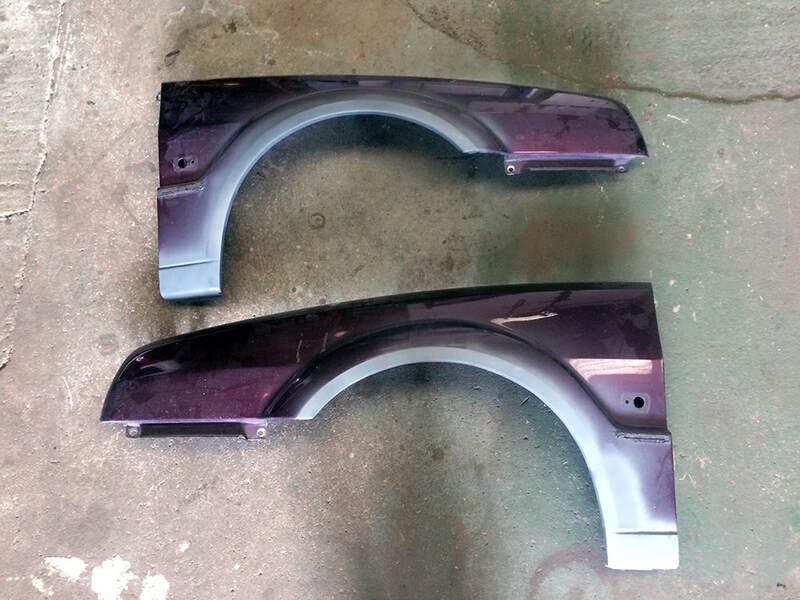 Wings look good as new and are ready to be posted back to the customer. 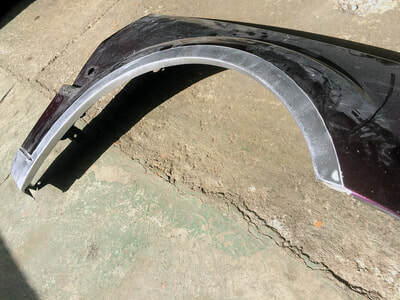 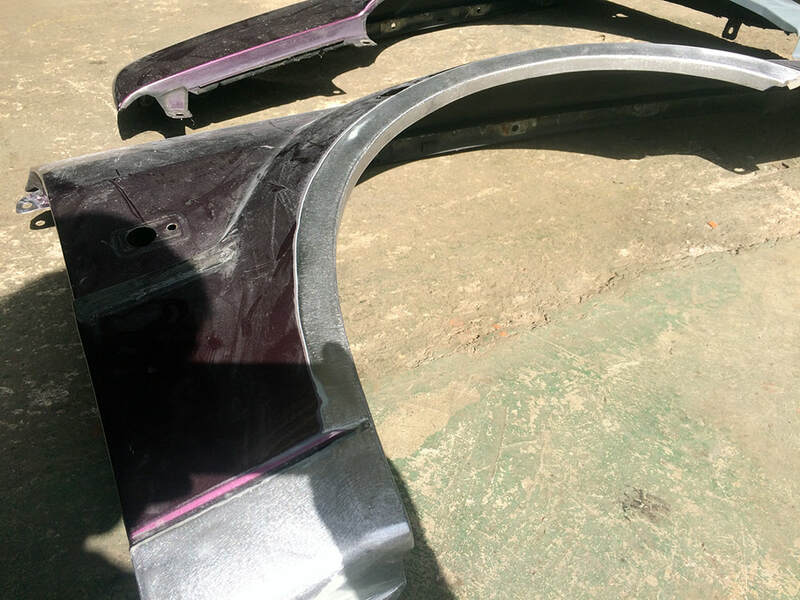 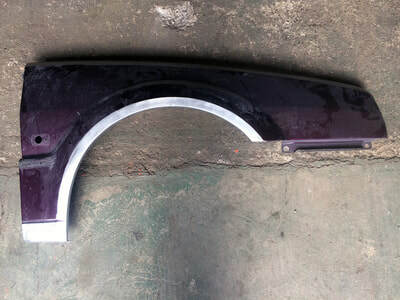 How Much Will it Cost to Repair My Corrado Front Wings? 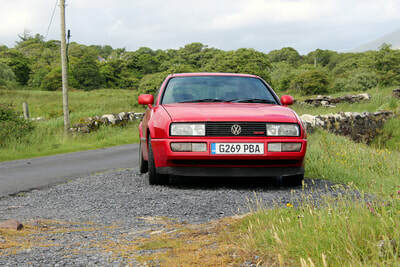 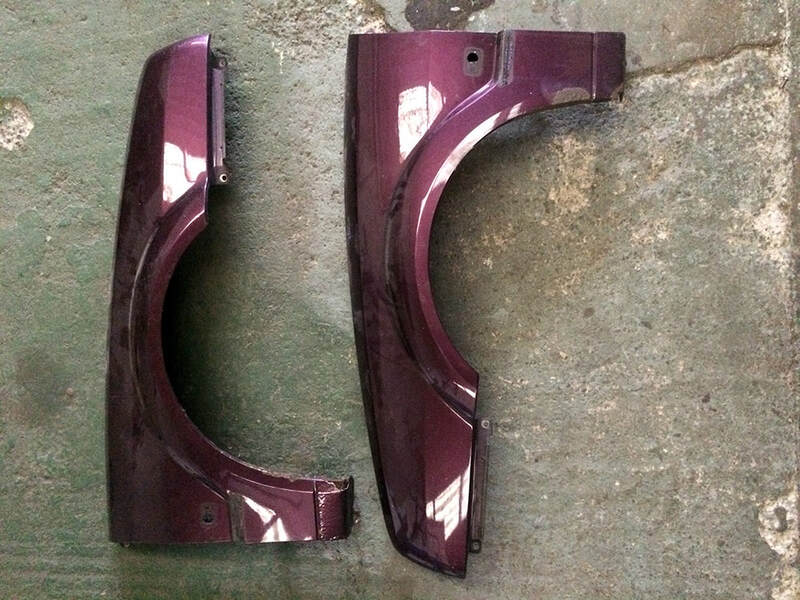 Are you in a similar situation with the front arches on your VW Corrado? 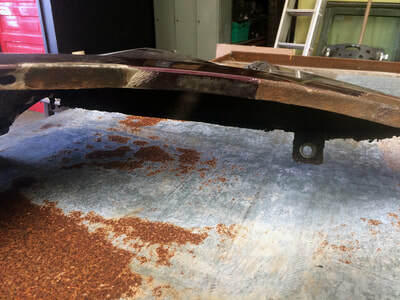 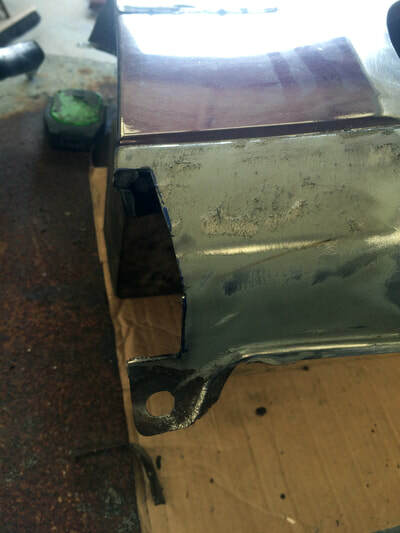 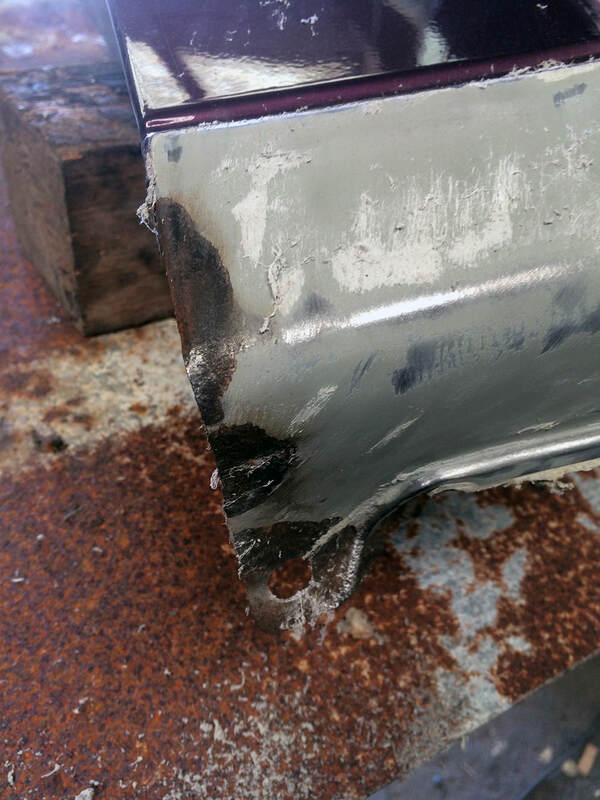 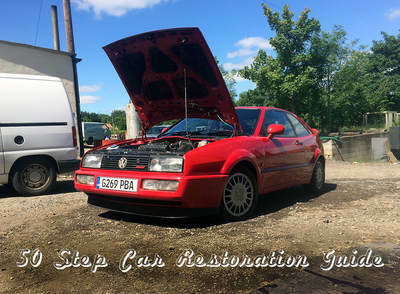 ​New VW Corrado body panels for the front end are difficult to get hold of (the floor and underside body panels are more accessible as they're similar to MK2 Golfs) so welding repairs are the only option- at the moment anyway! 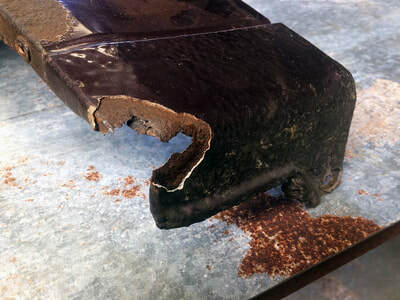 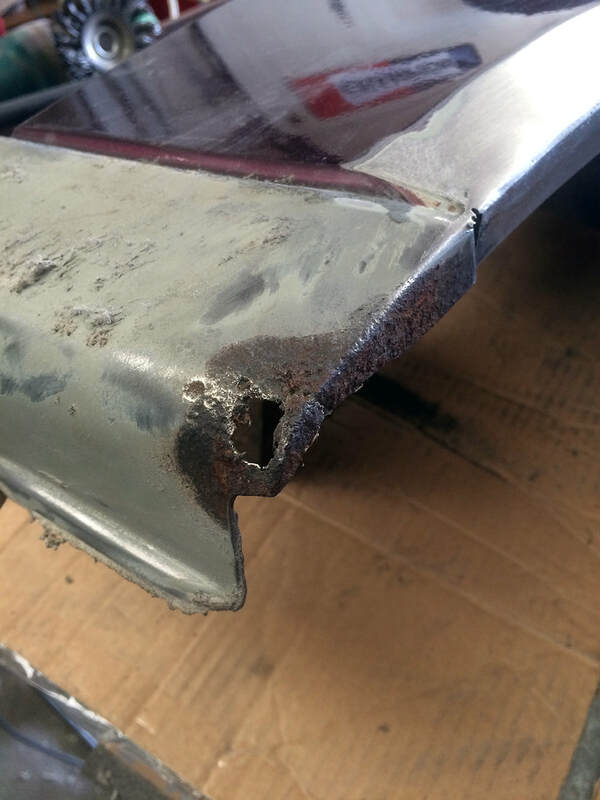 Because all the second hand panels sent to us for welding arrive in varying conditions we can't give a fixed price for the cost of repairs, but as a very rough guide only it will cost between £150-£300 per wing. 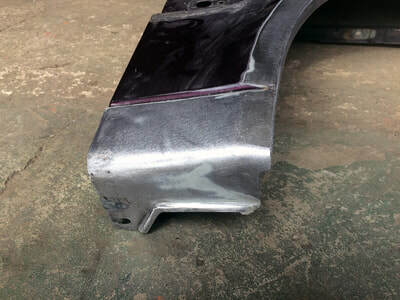 ​It helps us out a lot if you send pictures with your enquiry. 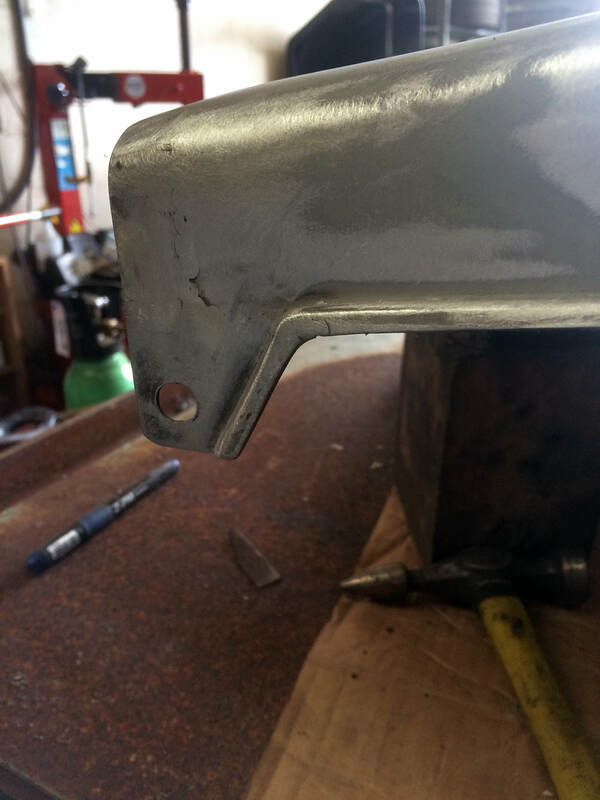 Whatever your project, we can help.